Home / Movies / Jake Gyllenhaal Plays Real-Life Adventurer in "Everest"
Jake Gyllenhaal Plays Real-Life Adventurer in "Everest"
Fischer was known for his fun-loving approach to life. Gyllenhaal nevertheless approached the role, and the responsibility of tackling it, with much zeal. 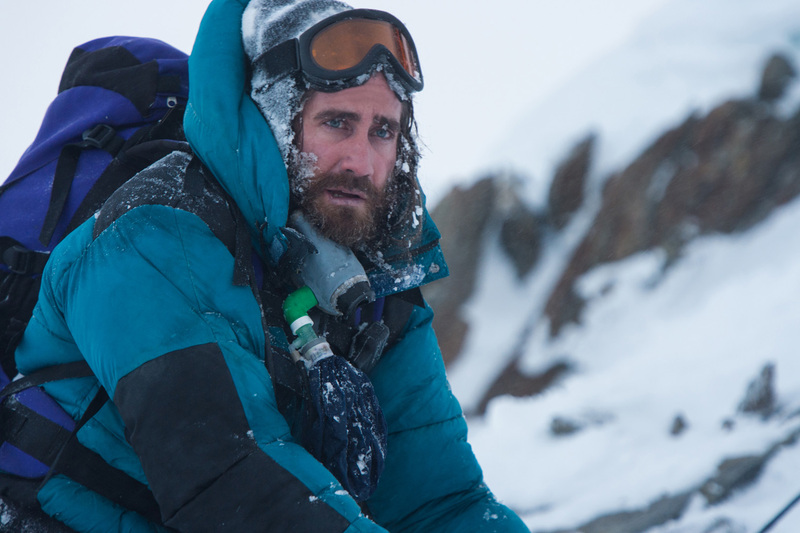 “My interest in this movie has always been about the people who climbed Everest on this expedition and their reasons for doing it,” Gyllenhaal says. “I think the simple idea of climbing Mount Everest is exciting. But it’s each person’s reasoning for doing it that is truly fascinating. Everest begs the questions inside all of us: What do we want to accomplish in our lives?